Be prepared for some time traveling, singing, dancing & reminiscing. 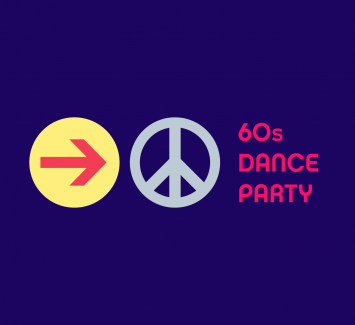 Motown and mop tops provide some of the enduring jams for FTC's first ever 60s Dance Party. Helmed by DJ Peter G, it's the kind of sweaty affair where you glance around and realize every single person in the place is busting a move—in other words, a perfect way to blow off steam from the workweek. It's Motown, British Invasion, pop, psychedelic and more - together in one retrospective night.